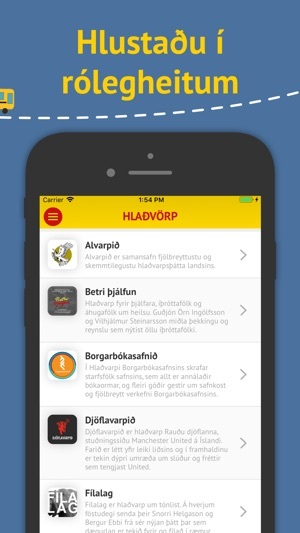 Free app provided by Strætó bs. 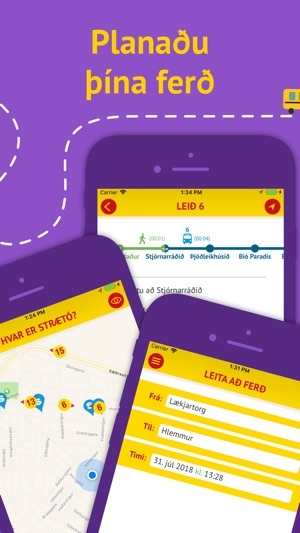 (the public transport authority for the Greater Reykjavík area) for Icelandic public transport including a journey planner, realtime and travel information and mobile payment. 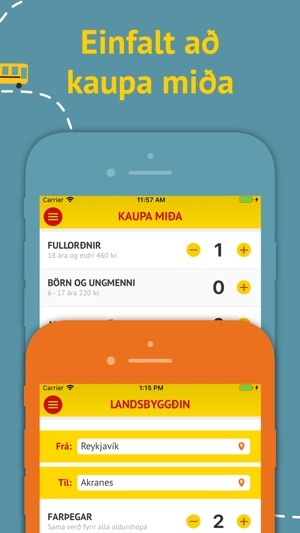 The traveller can both plan his journey, pay for his trip (within the Greater Reykjavík area), view stop information and get real time updates on his journey. •The whole south coast, from Reykjavík to Höfn í Hornafirði including Hveragerði, Selfoss, Hvolsvöllur, Landeyjar (Ferry to Vestmannaeyjar), Skógar, Vík and Jökulsórlón. •Western and northern part of Iceland, including Akranes, Borgarnes, Stykkishólmur (Ferry Baldur), Búðardalur, Hólmavík, Bifröst, Hvammstangi, Blönduós, Sauðakrókur and Akureyri. •A journey planner for public transport options, between any two locations in the areas that are included in the list above, featuring all bus transport. •Departure boards showing next scheduled buses at every stop in the areas that are included in the list above. Live bus times are shown in same areas where available. •News & Notices affecting public transport services. •For the best experience allow the app to use your current location and your smart phone camera to be able to use the Mobile ticketing feature. •Allt Suðurlandið, frá Reykjavík að Höfn í Hornafirði, þ.m.t. Hveragerði, Selfoss, Hvolsvöllur, Landeyjar (ferjan til Vestmannaeyja), Skógar, Vík og Jökulsárlón. Einnig uppsveitir Árnessýslu. •Vestur- og Norðvesturlandið, þ.m.t. Akranes, Borgarnes, Stykkishólmur (ferjan Baldur), Búðardalur, Hólmavík, Bifröst, Hvammstangi, Blönduós, Sauðárkrókur og Akureyri. •Leiðavísir fyrir almenningssamgöngur með strætisvögnum, milli hvaða tveggja staða sem er á svæðunum sem eru listuð hér að framan. 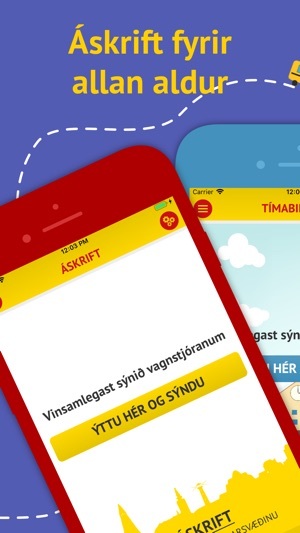 •Rauntímakort biðstöðva, sem sýnir áætlaðan komutíma næsta vagns á öllum stoppistöðvum innan þess svæðis sem eru listuð hér framar. Rauntími vagna er sýndur á sömu svæðum þar sem það er mögulegt. 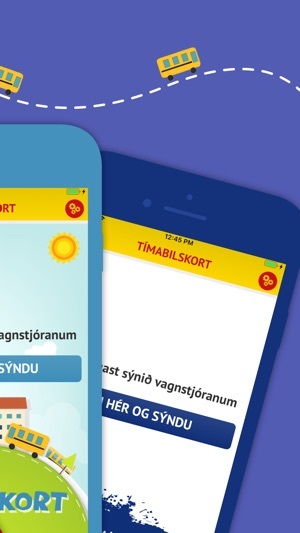 •Best er að leyfa notkun á núverandi staðsetningu og aðgang að myndavél snjallsímans til að hægt sé að greiða fargjöld með appinu. Þessi útgáfa inniheldur nýja persónuverndastefnu Strætó. This version contains GDPR update. As a tourist, this app is great, especially from getting in and out of the airport (depending on the time of your flight, as these buses don’t go all night) for far cheaper than the tourist bus lines. But there’s part of the rub: when I was here about a year ago, the one solo ticket that I bought covered all of my transfers to the airport; right now (I’m sitting on the bus right now), the driver charged me extra, over 1,000 kroners. Still cheaper than the tourist buses, but still frustrating, as nothing in the app told me about this. Other complaints: the “trip planner” and “live map” thing are both great, but there should be a way to integrate the two. If I’m in “trip planner” mode, then it should automatically show me the buses on that route. There should also be a way to show the driver my ticket without having to cancel out of “trip planner”. In short, the app needs some more seamless integration, and also to be more straightforward about extra costs to get to the airport. - add the ability to purchase multiple tickets at the same time for one person. 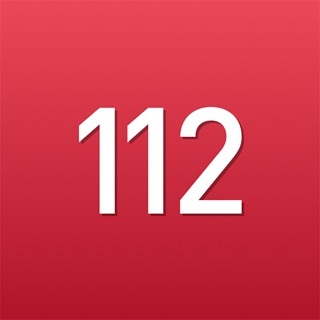 - add the ability to add a non-Icelandic phone number. If this is already a thing, it didn’t work for a few different visitors I know. If it’s not a thing already, most travelers don’t bother to get a SIM with an Icelandic phone number, especially travelers from the EU since roaming isn’t a thing in the EU/EEA anymore. The trip planner feature does not sync with the live map feature, so I was waiting half an hour at the wrong stop with the same name as the stop that I was supposed to be at. Also while I was waiting at the wrong stop, I tried using the live map to check the schedule for that stop but it repeatedly refused to load even though my WiFi was working. If either of these weren’t the case, I wouldn’t have wasted an hour pointlessly waiting for the wrong bus.